Carpet Cleaning West Palm Beach has been proudly serving Palm Beach County for 21 years. We are the carpet cleaning experts that not only ensure your experience is a positive one, but we educate you along the way on the very best cleaning and maintenance practices. We make it our company mission to provide the best service in carpet cleaning possible. Offering affordable, yet high quality, commercial and residential carpet cleaning is our specialty. We love to save you money while offering our professional services. Not all rugs are created equal, and the age and type of fabric and knit all play a role in deciding which route of care is best. ​Carpeting can be easily damaged if improper cleaning methods or harsh chemicals are used. This is why our company excels when it comes to training and hiring skilled cleaners that prioritize attention to detail. We take the utmost care and have a gentle touch with your carpets to provide satisfaction and great results for our customers! Call today 561.220.1436 for a free quote! Not located in FL, or have a second location you need serviced outside of our Palm Beach County service area? 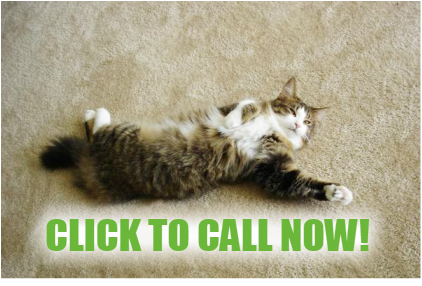 Check out some other carpet cleaning experts that we personally recommend out of state. Our company is truly number one in professional service. Our carpet cleaning technicians are highly trained, and experienced. We do background checks on all of our employees before we hire them. We also require that our techs are fluent in English. We follow a very strict standard procedure and have the highest safety standards when working in your home or office.